When we sit down to crunch numbers on our budgets, it can be hard to decide what to sacrifice in the name of saving money. I mean, you could always get rid of your Netflix account, but you’d probably just sign up again in another month (if you could even wait that long!). On the other hand, there are some ways that you’re bleeding out money that you don’t even notice! 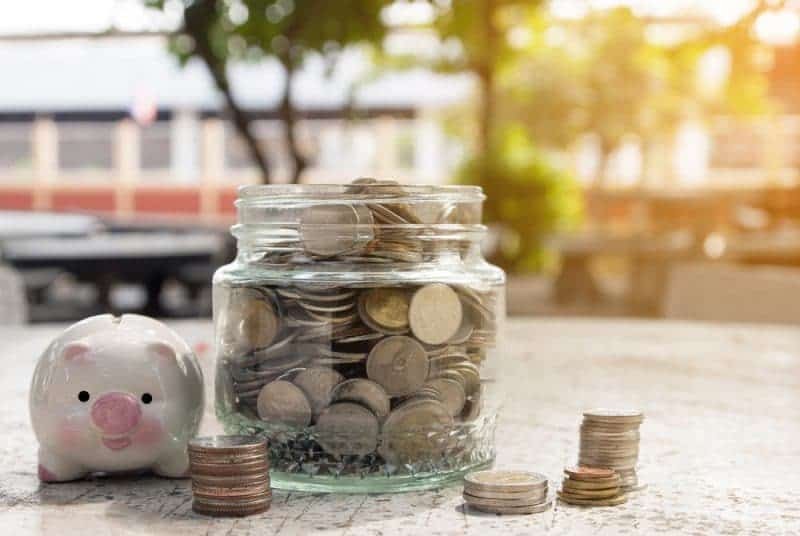 Making a few changes–either as a one-time effort or as a habit–will help you to lower your monthly payments without your even feeling the pinch of it. 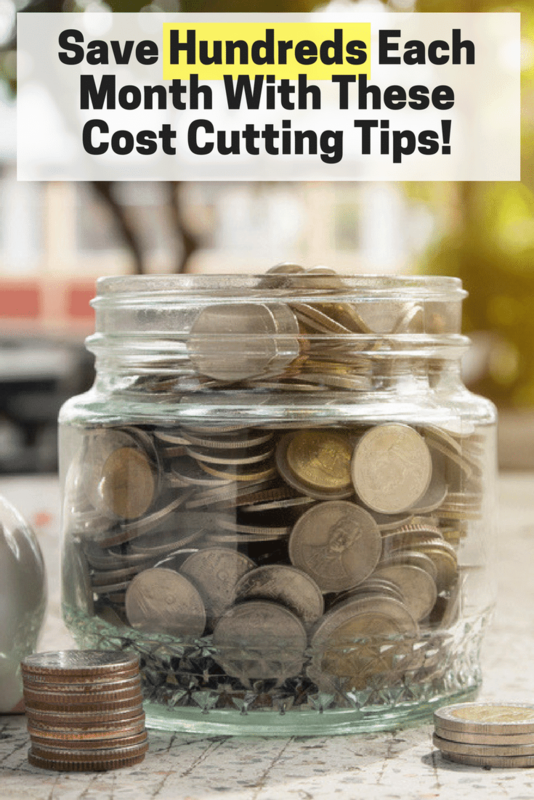 Here are 4 of my favorite cost cutting ideas that you can use to save money! The exact same item at a restaurant will often cost around 30% less during lunch hours than dinner hours. There are a few reasons for this, but they won’t affect your dining experience, or the quality of the food your recieve. Often, lunch menus are more limited, which allows restaurants to serve greater quantities of the same food for a lower price than lower quantities of diverse food. Additionally, restaurants expect less people to linger at lunchtime, which decreases their overhead per customer. But most of all, the traffic for many restaurants at lunchtime is lower, which means that they lower their prices to compete with casual food joints and cafeterias during the lunch rush. Sometimes I even like the food at lunch better; some restaurants will offer a sort of sampler platter of the foods that they have cooking during the lunch shift and you get to taste a lot of different things. So, next time you want to meet up with some old friends, or celebrate a birthday with your spouse, consider taking time for a special lunch instead of a nice dinner. If you’re constantly watching gas prices, trying to predict when the best time is to fill up your tank, you’re going to go completely insane. However, there are plenty of things that you can do to reduce how often you’re filling up. And no, I’m not just talking about walking everywhere instead. You can drive just as much distance, and as often, and burn less gas in a few ways. Avoid traffic times: If you avoid rush hour, you can often get to your destination in a lot less time, and of course this reduces your gasoline usage. However, you also reduce gas use by minimizing the stop-and-go time. Cruising at a consistent speed instead (even if it’s a slow one) will prevent big gas-guzzling stretches. Turn off the A/C: Few people realize that your air conditioning utilizes gasoline in your car, but it does. Temperature regulation takes a lot of energy, so turn it off when you can. Drive nice and smooth: If you’ve got a lead foot, you’re burning way more gas than you need to. Accelerating gradually takes less gasoline than speeding up to the limit within under a block. This link has some more ideas for improving your gas mileage. Did you know that even when an appliance isn’t in use, its electric cord is sapping energy from the grid? If you look at the specific numbers, it might not seem significant enough to bother with. Each hour, a single item plugged into an outlet will only take a cent or so (depending on the cord.) However, when this energy is drained 24/7, by 40 or more appliances throughout your house, it can really add up to a lot! The EPA estimated that Americans spend up to 10% of their energy bill just on phantom energy drain. 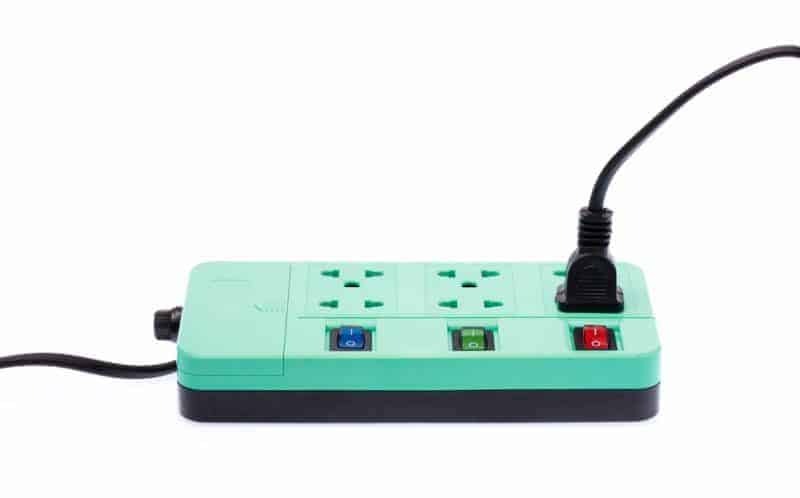 You can reduce this cost by hooking appliances up to power strips that you turn off when they’re not in use instead. You can also just get in the habit of keeping appliances off the kitchen countertop when you’re not actively using them. You’ll also want to make sure that you don’t leave chargers plugged in when they’re not in use. Rechargeable battery cords like those used for your phone or your laptop are among the biggest energy wasters. Also check out these 9 tips that can help you cut your laundry costs. If you knew how much markup there was for internet services, you’d be disgusted. Next time you get a bill, look over the services that you’re signed up for and consider what you actually need. Those who get promotional prices (off of which the company is still making a profit) expect to pay under 50$ a month. However, most people pay more like $150 per month for phone, internet, and cable. Take a look at your internet speed, your additional services (like a landline) and really think about whether you need those rates. For example, what’s your internet speed? Most households with multiple simultaneous screens streaming at a time will still be just fine with under 40 mbps. However, cable companies still convince people that they should get twice that speed. So, go research promotional rates around your area, and then give your cable company a call and watch yourself get a cool $50+ back in your pocket each month. I hope that you found some great cost cutting ideas that you can utilize to save some money! Do you have any cost cutting ideas that we forgot to mention? If so, please share them with us in the comments below! So many great tips and a few that I could really start implementing. I really need to call the cable company because I feel like what my spouse is paying is ridiculous! Also, the eating out tip for lunch instead of dinner is 100% true! Wow! Awesome tips! We save money by clipping coupons and price matching and not eating out so much. If you realize when you eat out you usually stress about the cost causing you not to have enjoyed your dinner also meaning you just wasted money on dinner you couldn’t enjoy.